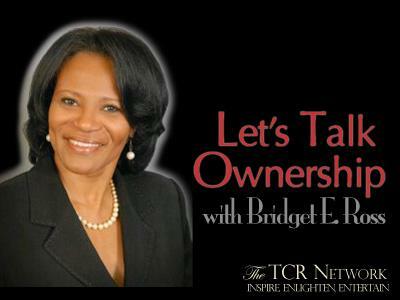 Let's Talk Ownership with Bridget E. Ross airs every other Thursday on the TCR Network at 3:30pm. 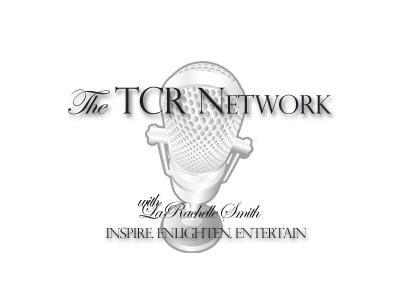 Call in 760-587-4082 or check out the archives at www.letstalkownership.com. 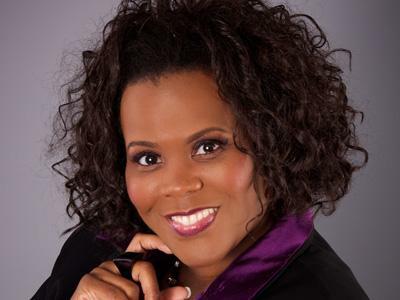 Continuing on the Part 1 of the Building Business and Personal Credit episode, Part 2 will focus on credit restoration. 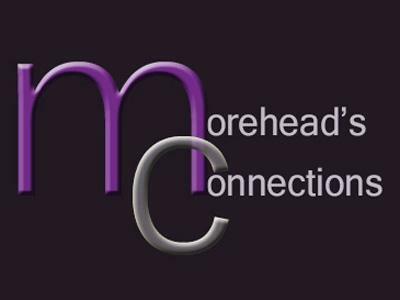 Join in the conversation with Janelle Morehead of Morehead's Connections on preparing your personal credit for a loan. 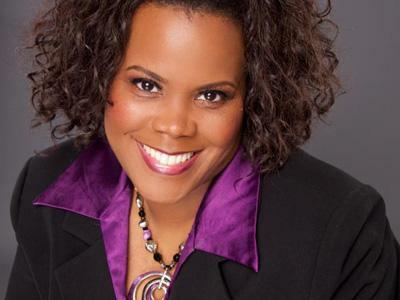 Find out how and why you want to build your business credit as Bridget and Janelle discuss how credit repair is not as daunting as people think. Taking your business seriously means taking the appropriate steps to put your credit in order so tune in and get ready to take notes.